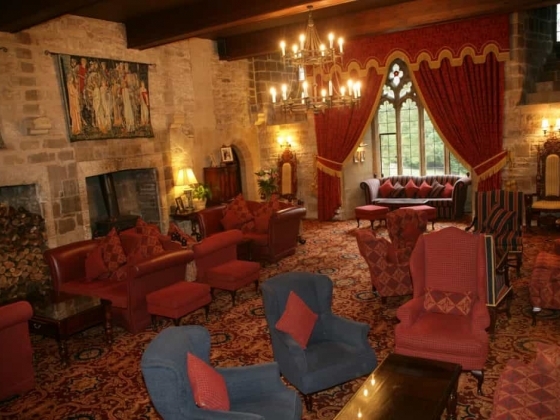 Here at Langley Castle we understand and appreciate the difficulties in planning and organising a Wedding Reception. We regard each and every occasion as totally unique and individual. 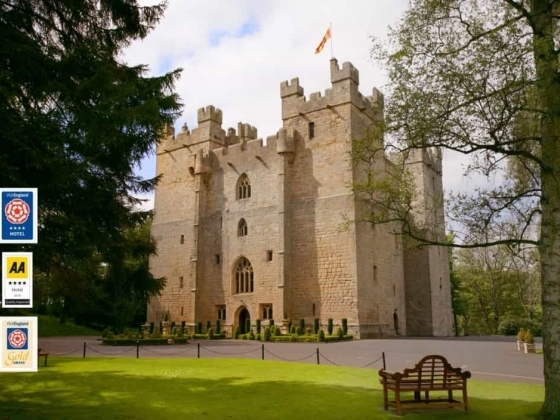 No matter how large or small the event, we ensure the co-ordination and precise attention to detail that is required to guarantee the success of any Castle Wedding reception, formal Dinner or special occasion. With many years experience we can advise you on your choice of menus, wines and the planning of your special event. 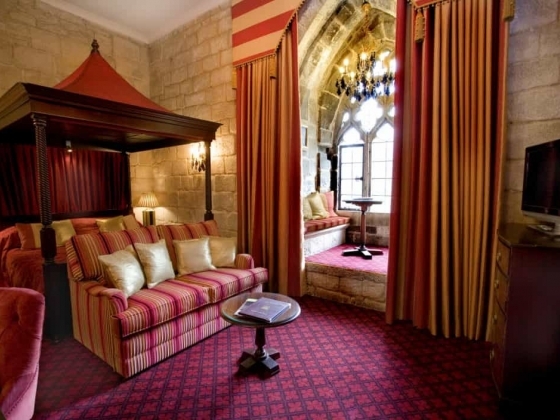 Langley Castle has the appropriate licence to host Civil Marriages and has firmly established itself as one of the foremost venues for the celebration of marriages in the North East of England. This enables us to offer a truly complete Wedding Experience. Let us take the strain and responsibility, to leave you free to enjoy your day. 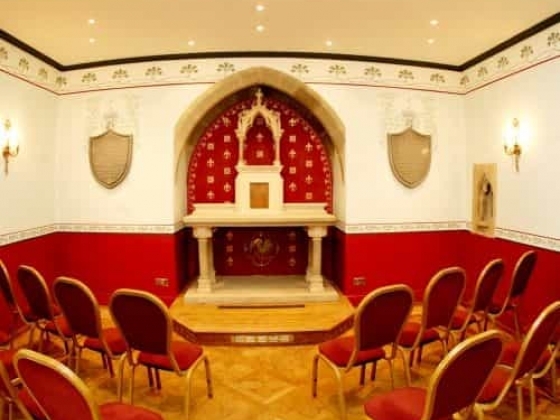 In 2006 the Chapel, in one of the top most turrets, was restored to its former glory and renamed the Cadwallader Bates Memorial Room. For small intimate parties the Cadwallader Bates Memorial Room will hold a maximum of 30 guests. It is a unique venue for services of Blessing, Renewal of Vows and Baby Naming Ceremonies. 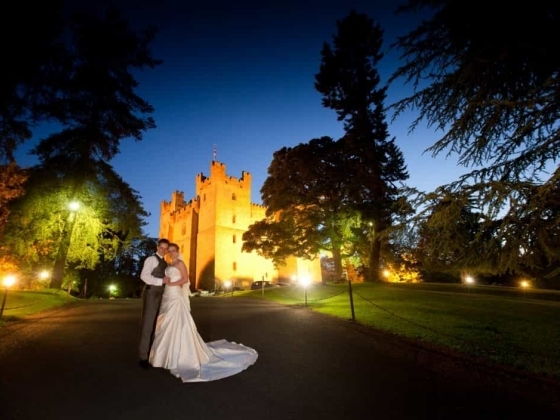 For the ultimate in civil ceremonies Langley Castle has been granted a licence for ceremonies to take place in the grounds of the Castle. 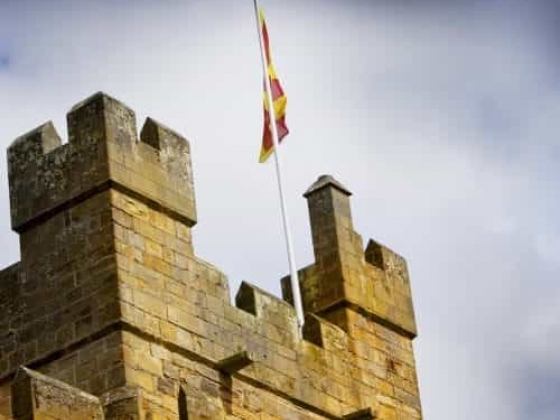 The ceremony will take place in the gazebo on the lawn directly in front opposite Langley Castle's main entrance. 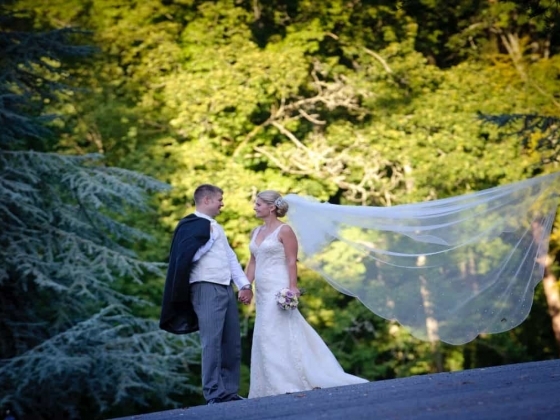 The bride would make her entrance to the gazebo from the main Castle entrance, Langley Castle and the fountain being the perfect backdrop for your entrance, photographs and videographer. The immediate bridal party will be present in the gazebo for the ceremony whilst the guests would be seated on the lawn. On the occasion that the weather is not being kind on your day the ceremony would be moved inside to either the Drawing Room or the Josephine Restaurant depending upon the number of guests attending. The final decision, on the day, will rest with the registrar and the hotel management and will be made two hours prior to the ceremony taking place. 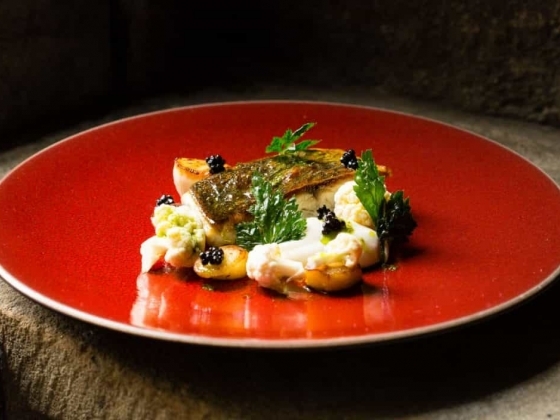 Our standards of cuisine, wines and service are all of the highest order and combine to help create a unique atmosphere and recapture a bygone and often forgotten era. We would like to take this opportunity to extend an invitation to visit Langley, to view our facilities first hand and to discuss your specific requirements in greater detail. Should you require further details or information please do not hesitate to contact our dedicated wedding team: Anton Phillips, Elaine Robinson, Fiona Thompson, Bob Rutherford and Gary Naylor.